Bitcoin mining during bear markets has been a heavily debated topic online. Recently Mike and I had a unique opportunity come our way. A couple of friends that live in Argentina ordered some Bitcoin Antminers a few months ago. Unfortunately, they were unable to get the parts delivered to Argentina (we aren’t 100% sure why not). They spent thousands of dollars and they’ve been stuck in a warehouse in Miami for months. Knowing Mike and I mine cryptocurrency ourselves, they reached out to see if we could help them out . We agreed to set up and maintain their Bitcoin mining computers. Unfortunately the negotiations took over a month. By the time we actually received the equipment, it was unprofitable for us to mine with them any longer. This was due to the increase in mining difficulty on the Bitcoin network and the price decline in Bitcoin. 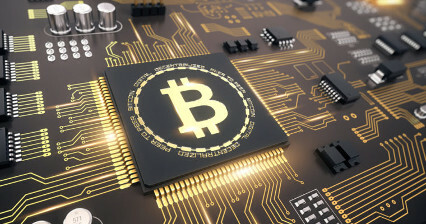 Economically, in this situation, it makes more sense to use the capital to purchase the particular cryptocurrency you would like to mine. You would get more of the cryptocurrency if you bought it outright. Bitcoin mining during a bear market does not make sense for the independent investor who has not already deployed the capital to build a mining rig. The question is for the Bitcoin Maximalist whose only goal is Bitcoin accumulation and who has already investing in mining equipment. Does Bitcoin mining during a bear market make sense? We informed our friends and they asked if we would still assist them if they wanted to mine even at a loss. They wanted to mine because they already spent the money on the equipment. Does Bitcoin Mining During a Bear Market Make Sense? Does Bitcoin mining during a bear market make sense to me? Definitely not. I’d rather dollar average into Bitcoin at the current prices then spend it on electricity to mine at a loss. For the two guys in Argentina, they were not thinking of it as a “Sunk Cost”. 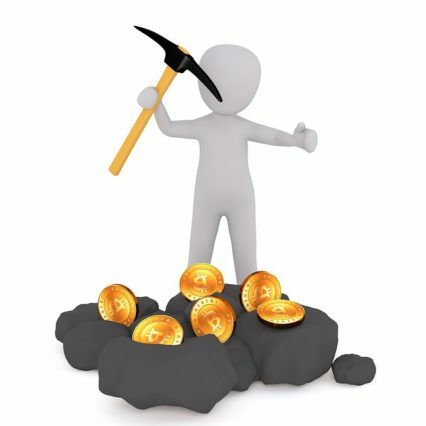 Some prudent investors would consider the investment in the Antminers as a Sunk Cost. They may decide not do anything since they did not already begin mining. Bitcoin mining during a bear market makes sense for Bitcoin Maximalist who are purely supporting the network. Does Bitcoin mining during Bear Markets makes sense for the average guy trying to make some money? Let us know what you think in the comments below. Don’t forget to check out our Bitcoin Analysis! NextBitcoin ETF: Where Are You?